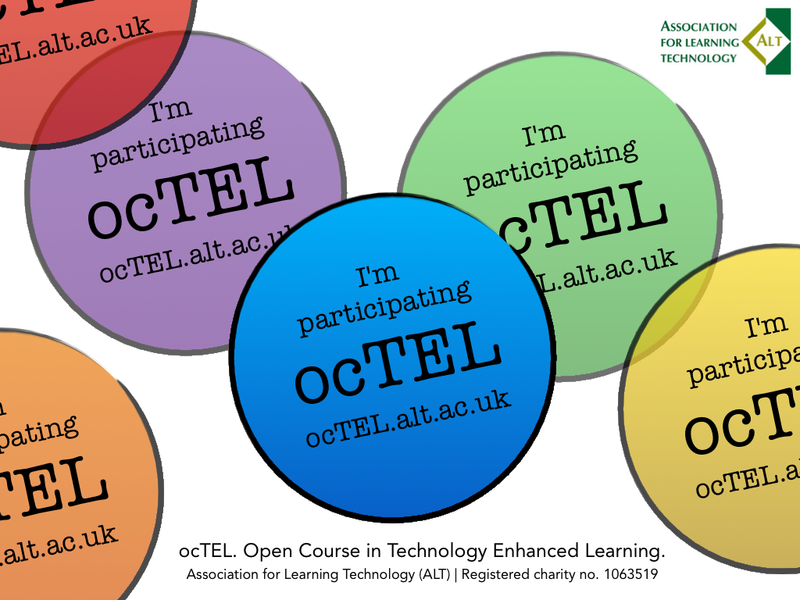 As part of my learning odyssey, I’ve just embarked on the Open Course in Technology Enhanced Learning #ocTEL. This week is week zero. It’s designed to ease participants into the course, and it sets out by asking you, in terms of technology, what’s your “big question”? The question could be re-phrased as: how can technology become transparent, invisible and normalised? Something is normalised when it has become part of the norm, when you no longer notice it. If we are talking about enhancing learning, do we really need the technology in front of it? Do we ever talk about BEL (book-enhanced learning) or PEL (pencil-enhanced learning, or even paper-enhanced learning)? What’s so different about TEL, then? Just as a reminder: books, pencils and paper are all technologies – arguably with bigger and more dramatic impact on learning than many of the modern tools that TEL usually refers to. Immediately, my thought was, ‘understand it as literacy and understand literacy’. Literacy, after all, is technology in use for learning. Then, as I looked through the filtered Twitter questions, I noticed a couple of other intriguing “big questions” whose answer seemed to beg an understanding of literacy. Roger Gardner asks, “how best develop staff digital literacies, especially awareness, practices and attributes as opposed to access and skills?” In my mind, an understanding of the implications of literacy as a social practice would be helpful here. It would also go a long way to answering Tim Herrick’s question, “who is it for?” However, an understanding of the ideological model of literacy, I think, might throw more light on this. I have to say that my thinking here has been largely influenced by the work of Robin Goodfellow and Mary R. Lea; their book “Challenging eLearning in the University: A Literacies Perspective” makes a lot of sense to me.